Texas Air Tech is a locally owned company that specializes in heating and air conditioning repair, service and installation. With more than 15 years of HVAC experience, our goal is to integrate honesty and integrity into every aspect of our business in order to exceed the expectations of our customers. We work hard every day to be the best Heating and Air conditioning Company in the DFW area. 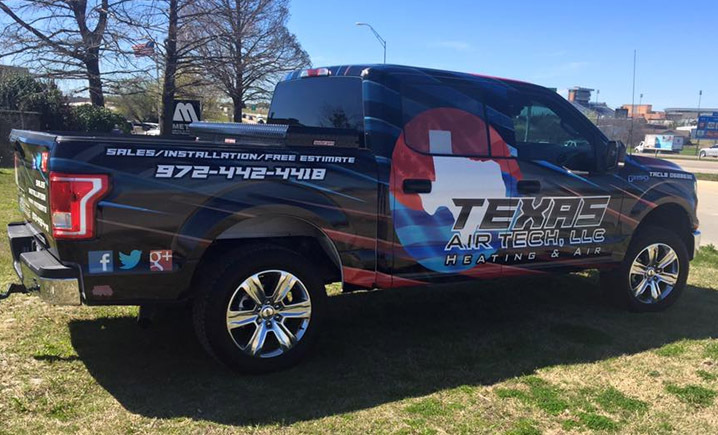 Located in Wylie, Texas Air Tech has established a solid reputation for providing quality air conditioning and heating services. Our promise is to provide exceptional customer service and reliable solutions in every application- whether it’s residential, commercial, emergency HVAC repairs, or new construction. Texas Air Tech is the company to call in Collin, Dallas, and Rockwall Counties for Air Conditioning, and Heating Services. We serve the homeowner. Everything we do is to help you have a safer, more comfortable home for your family. To schedule service, ask a question or provide feedback, please contact us anytime to schedule HVAC repairs or new installation!